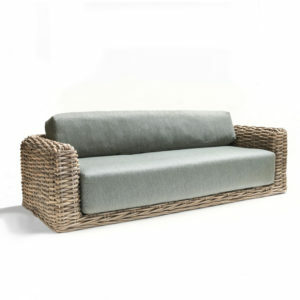 Our natural woven kubu wicker furniture is imported to South Africa from Indonesia, the world’s largest rattan source. 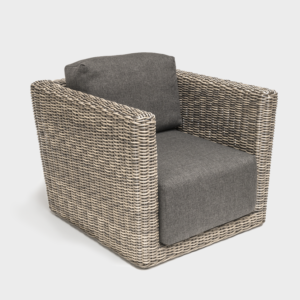 Featuring woven frames and teak bases our sofas and lounge chairs are as comfortable as they are beautiful. 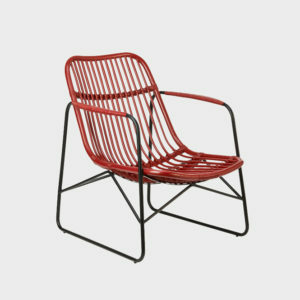 Rattan adds a striking layer of texture to any interior. Available through our Cape Town and Johannesburg showrooms.